Promoted | Throughout the year, we’ve covered the important topic of secure document printing. Here’s a recap of some of those posts by one of our own Xerox security experts. 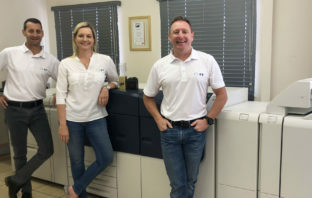 Promoted | Veteran Johannesburg-based print business SE Litho has advanced its capacity and productivity levels with its acquisition of the Xerox Versant, a superior press for high-volume and shorter-run print solutions. 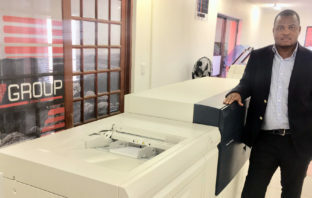 Promoted | Lesedi 7 Group has bolstered its digital print facility with a Xerox Versant 3100 colour digital press from Xerox Business Partner XBC-IT and Altron Bytes Document Solutions. 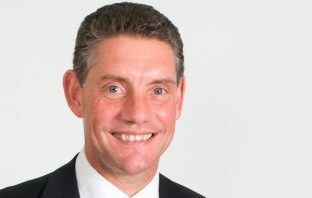 Promoted | ElegantFoil has bought the groundbreaking Xerox Versant 3100 colour digital press from Xerox Business Partner, DigiPress and Altron Bytes Document Solutions. 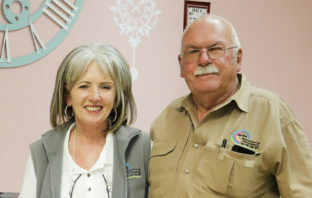 Promoted | Keypoint Intelligence – Buyers Lab, the world’s leading independent evaluator of document imaging software, hardware and services has announced that Xerox has won Buyers Lab’s coveted 2019 Document Imaging Software Line of the Year award. 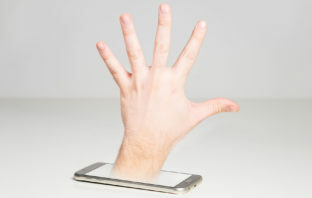 Promoted | Ask most security experts and they’ll tell you that their number one rule for phone calls is this: unless the caller is a saved contact in your phone, don’t answer. 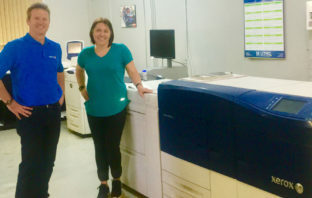 Promoted | When Brits Printers realised that they needed to offer customers high-quality, smaller print runs for pamphlets, magazines and promotional materials or risk turning away business, they turned to Xerox and its business platinum partner, Compleo.